Home » Past Screenings » Free Screening THE ROMANOFFS Series LA! Free Screening THE ROMANOFFS Series LA! Join Mind on Movies at THE ROMANOFFS Series. 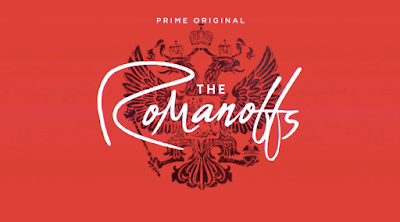 Tune in each week to get free passes to watch The Romanoffs! Complimentary popcorn and soda will be served at each showing! Episode 8 - “The One That Holds Everything” (November 23): In a story that circles the globe, a man tries to escape a family curse. Starring Hugh Skinner, Adèle Anderson, Hera Hilmar, Ben Miles and JJ Feild. 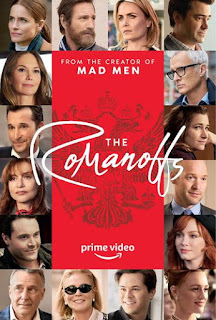 THE ROMANOFFS is available on Amazon Prime Video.